A MOTHER and her two children are believed to be the victims of a gruesome killing in suburban Perth. Two people were found dead in a house in Ellenbrook - about half an hour northeast of Perth - with police calling the crime scene "complex and horrific". According to The West Australian, police said the deceased are believed to be a mother and two children, one male and one female. Police said a 19-year-old man was arrested and taken into custody. He is "assisting police with their inquiries", and is understood to have lived with the victims, but his relationship to them remains unclear. "A senior homicide squad investigating officer said to me today it is potentially the most horrific crime scenes he has ever been called to," Assistant Commissioner Paul Steel told reporters in Perth on Sunday afternoon. "They located two deceased people inside the home and a further victim in the rear yard," Assistant Commissioner Steel said. 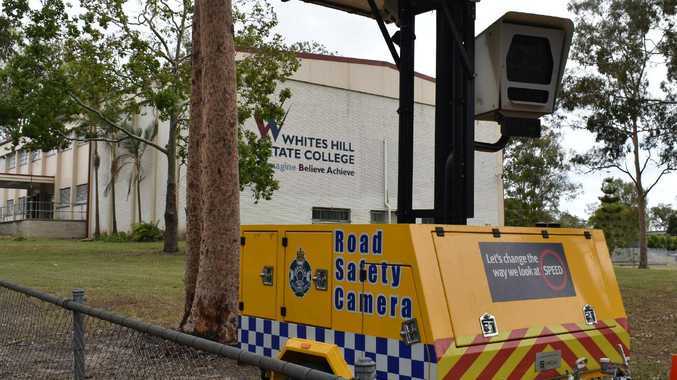 "An ambulance was called in relation to the critically injured victim in the rear yard who was conveyed to Royal Perth Hospital and, tragically, she died en route." Assistant Commissioner Steel said it could take days for the scene to be processed. "The home, along with the convenience store, is now a crime scene," Assistant Commissioner Steel said. "This is a terrible tragedy for the family involved, for their extended family and for those first responders who were forced to attend what was a horrific crime scene. "I can assure the community that WA Police are applying all resources that we can to get to the bottom of what's happened here." He said the horrific crime was sure to send shockwaves through the Western Australia community. The victims' ages have not been confirmed. Police told reporters in Perth they were called at about 1.30am to a nearby convenience store, and then to a house nearby. According to the ABC, a male person had entered a nearby 7-Eleven store, and requested police attendance. A man who lives in a neighbouring street earlier told The West Australian he was woken by screaming and yelling about 1am. "It was real loud screaming and yelling, it sounded pretty heavy," Matthew Schreck said. Police were tight-lipped about the incident before Sunday afternoon's press conference. 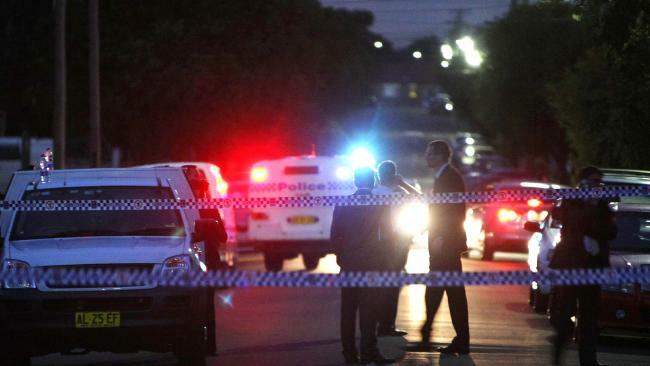 Police found a large pair of scissors about 30 metres from the house, the ABC reported. The deaths come just two months after Peter Miles, 61, his 58-year-old wife Cynda, their daughter Katrina, 35, and her four children - daughter Taye, 13, and sons Rylan, 12, Arye, 10, and Kadyn, eight - were found dead at their farm at Osmington, near Margaret River.